Trolling in the Atlantic ocean can yield exciting sportfishing for sailfish, white marlin, blue marlin and good eating mahi mahi, longfin tuna and king mackeral. Bottom fishing offshore of Sebastian Inlet often results in good catches of snappers, grouper, triggerfish, sea bass, & amberjack. 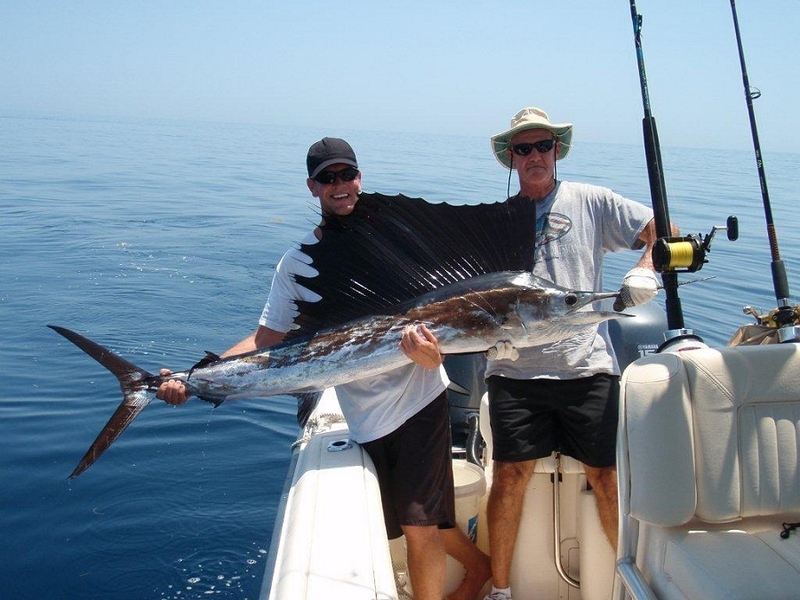 Drift fishing in the near-shore waters can provide great opportunities at different times of the year. 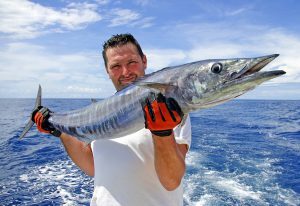 Species frequently caught on Fish Master charter trips include wahoo, mahi mahi, king mackeral, tuna (including longfin), barracuda, cobia, snapper (mutton, lane, mangrove, vermillion, yellowtail), grouper, amberjack & sharks. 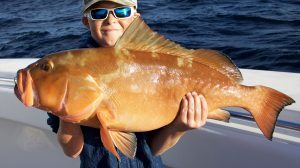 Watch this exciting catch from a happy fisherman in November 2016. These fish are known for their aerial ambush methods and razor sharp teeth. 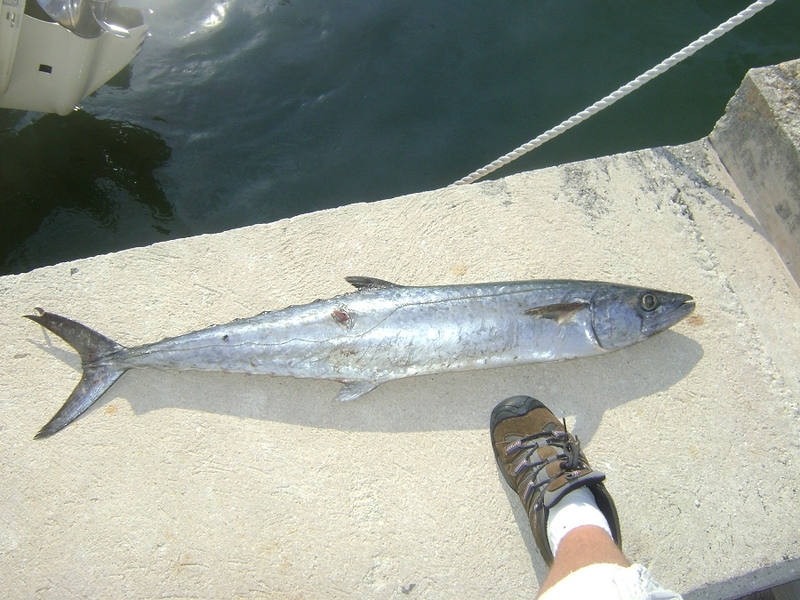 King Mackerel follow the migration of bait fishes as they move from the shoreline to offshore reefs and all areas in between. They make great speed and are often caught on our light tackle. Known for their spectacular jumps & speed, these denizens of the deep are abundant from November through February but they can be caught in any month. 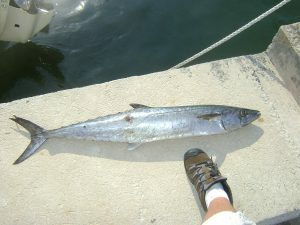 NOAA describes this fish in the category of highly migratory species. 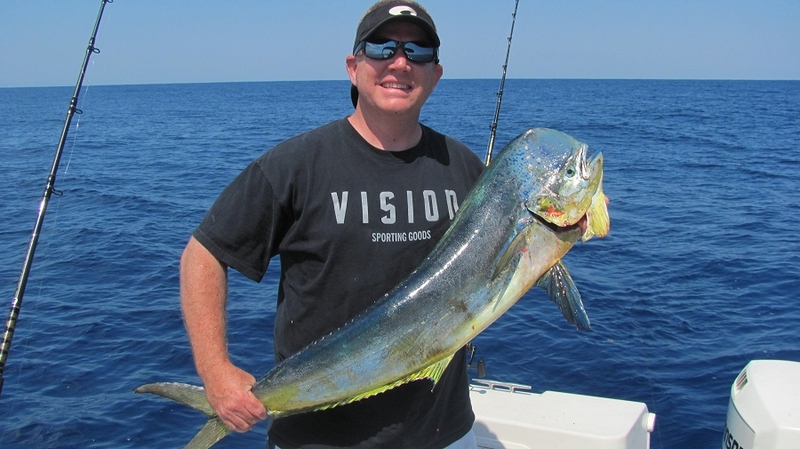 Bottom fishing along the Florida coast is legendary. There are many varieties of these spectacular fish and you never know what might be on the other end of your line.